‘Tis the season for… pink drinks! Gather your friends and join us for a tipple or two. Nothing tastes more like summer than a glass of fizzy pink prosecco. 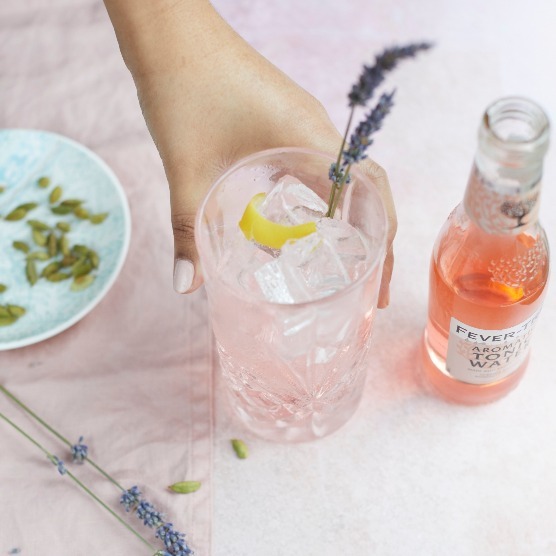 If G&Ts are your summer sip of choice, opt for our Pink Pepper Gin & Tonic – both sweet and spicy, this terribly pretty spirit is made with hand-picked pink peppercorns and perfectly complements Fever Tree’s aromatic tonic water. *Available all day every day throughout July & August. 50% off a glass of pink prosecco or a Pink Pepper G&T. Drinks brands may vary. Not available in conjunction with any other offer or promotion.